Sleep like a baby tonight! Comfortable and reasonably priced mattresses are now easy to find. Gone are the days when we visit the local department stores to do some mattress shopping. Kingston Slumber has entered the online market and unveiled a fine line of hypoallergenic mattresses for your remedial comfort. 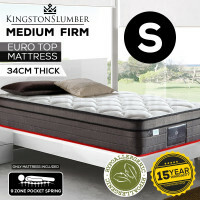 Designed with the aim of maintaining and promoting a healthy lifestyle, Kingston Slumber Mattresses have combined latex and memory foam to ensure that users will have a great night sleep. Another important feature of these mattresses is that these are made of bamboo fabric to provide correct support, space and comfort so you won't wake up having a back ache or feeling tired. 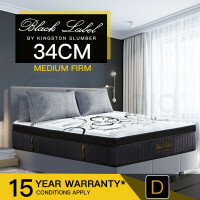 Available in five sizes - single, king single, double, queen and king, Kingston Slumber beddings feature mesh fabric and luxury silky-soft cover to avoid heat build up and lessen humidity while you're asleep. To promote optimal lumber support, every bedding has nine separate zones to lessen pressure points, improve blood circulation and prevent lower back pain. To sweeten the deal, these mattresses are being offered at Mytopia with 15 years warranty, ensuring that every material used is of high quality. Say goodbye to sagging mattresses. 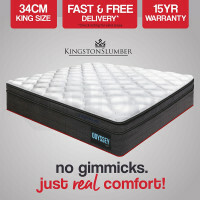 Kingston Slumber was designed with a reinforced edge structure to provide supreme comfort by preventing the edge from collapsing. Enjoy a good night sleep! Get the right bed frame and accessories to go with your mattresses. Aside from beddings, Kingston Slumber has a Single Bunk Bed that will surely help you relax and have a comfortable sleep. Perfect for your kids' daily use and sleepovers. Also available at Mytopia is the Single on Double Kids Bunk Bed made of solid pine and equipped with fixed ladder for safe climbing. 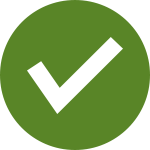 Have a perfect night's sleep today! Check out and order any of the Kington Slumber bedroom furniture at Mytopia and have a 12 month-warranty on us!